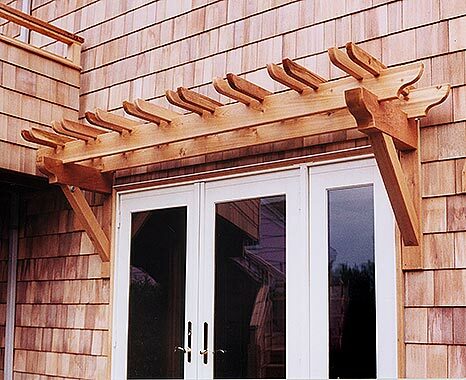 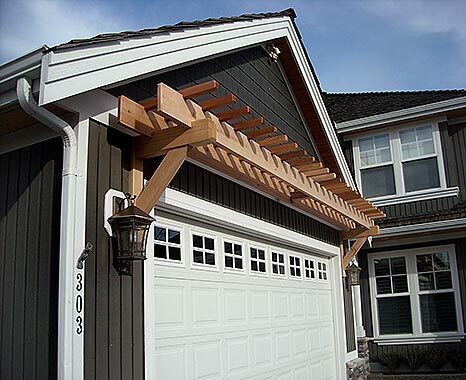 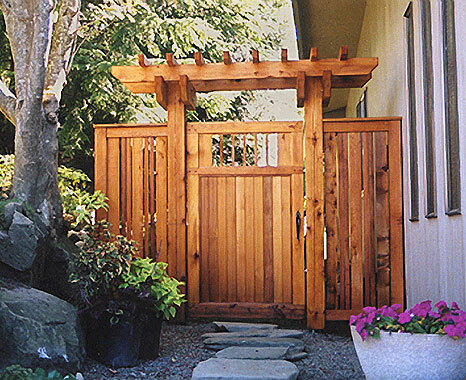 Arbors and trellises beautify any deck, backyard, walkway, garden setting, or entryway and will set the theme for the immediate area. 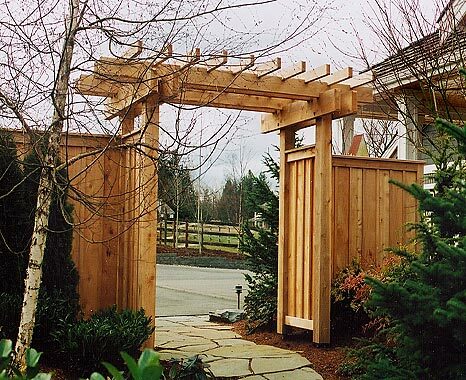 Woodmark Construction has designed numerous arbors and trellises that will complement your home's landscape and outdoor living areas. 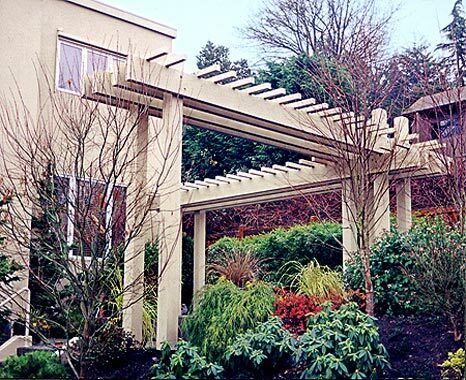 We will study your site with you to ensure that the arbor or trellis will fit the architectural style of your property while incorporating your personal preferences. 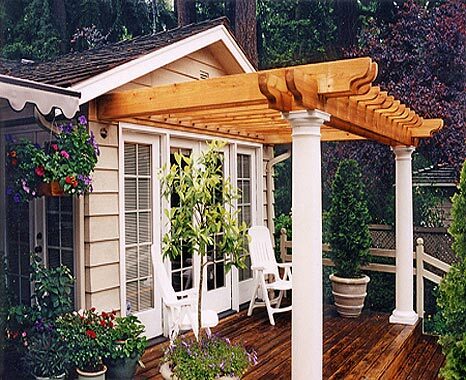 Turn an exposed deck or patio into a partial-shade haven of comfort and elegance. 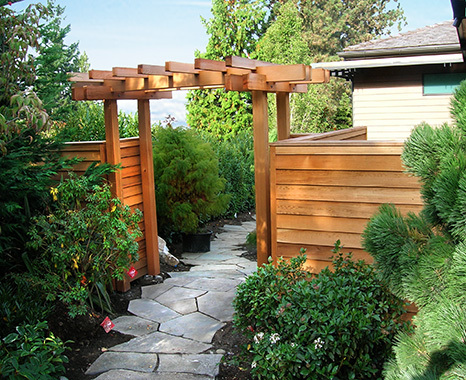 Utilize trellises with planter boxes for vines or plants. 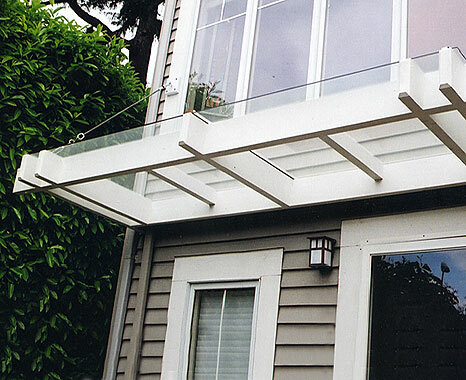 Upgrade the style of an exterior wall or opening. 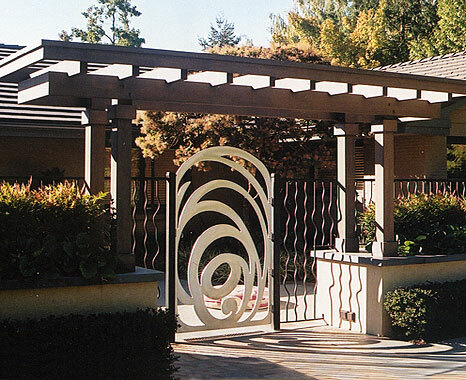 Whatever the idea or concept, we will provide a unique structure that is functional and built to give years of pleasure.